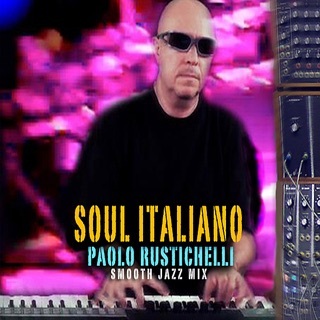 Paolo Rustichelli took the Smooth Jazz world by surprise in 1990 with his innovative hit, “Paisa,” a tune created entirely with computer plug-ins played by Paolo himself! 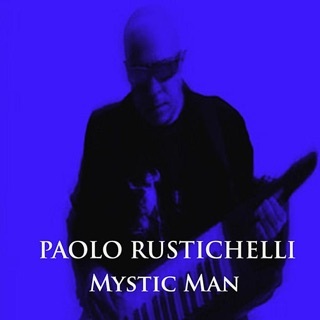 From then on, the ‘One Man Band’ began delivering an impressive, never-ending collection of radio-friendly, charting songs with his signature sound of Smooth Jazz meets Electro-digital pop. 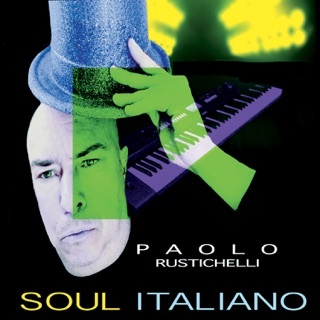 It’s no surprise that many artists, including famous names are inspired by Paolo’s music! 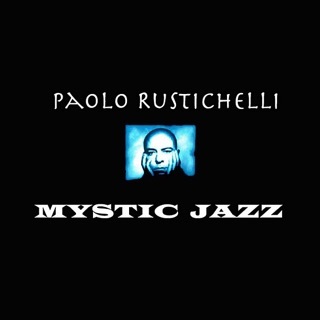 He adds the freshness of the Mediterranean to a custom cocktail of contemporary and classic spices, concocting a powerful blend of extraordinary sounds with a familiar feeling. 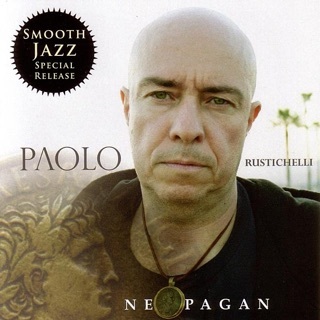 No wonder former musical collaborators, Carlos Santana and Miles Davis, consider Paolo a great composer and unique talent! 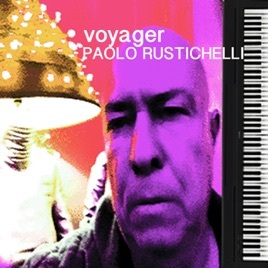 His latest single, “Voyager,” from the forthcoming album ELECTRO SMOOTH, is a journey through Paolo’s everyday life, living in the heart of the Mediterranean landscape near Rome, Italy and inside the soul of solar music and beyond. “Voyager” is the super hit for summer 2017 and further proof that Paolo has mastered sonic perfection for today’s Smooth Jazz!